Reduced! 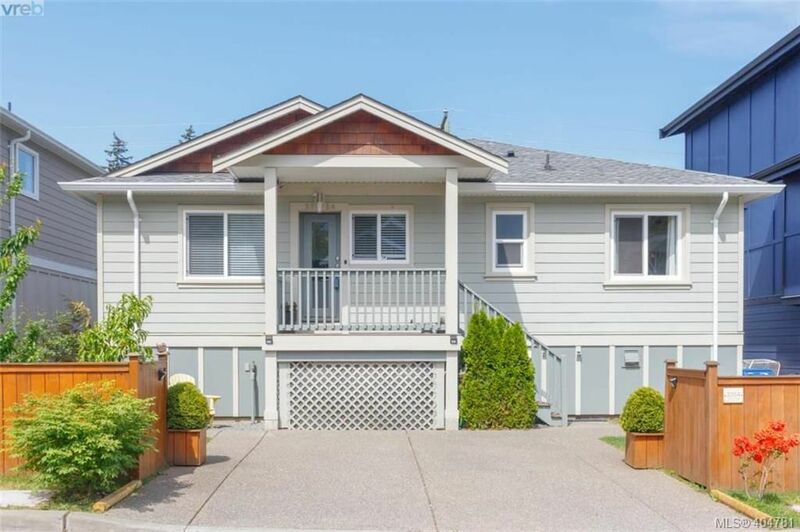 Updated & affordable 3 bed, 2 bath family home located in the highly desirable Westshore neighbourhood of Mill Hill. The main floor feat: new kitchen w/ tile floors, gas range, quartz countertops & work station, living room w/ gas fireplace, new 4pc bath w/ soaker tub & separate shower, master suite with 3pc bath & 2 add'l bedrooms. Downstairs you will find a huge family room w/ dry bar, 1 car garage & huge unfinished space. The low maintenance yard features: gas fire pit, stone landscaping, pond, deck, large patio area & tons of parking. More updates incl: gas furnace, new HWT, vinyl windows, gas BBQ hookup. Convenient location that affords residents access to a wide variety of amenities & services such as: restaurants, cafes, recreation, galleries, shops & box stores. Strategically designed community w/ plenty of parks, trails, lakes, ocean beaches, golf courses, marinas & playgrounds. City of Victoria is just short commute. Less than a block from Savory Elem. South Side of Selwyn near Atkins Ave. Corner of Selwyn Oaks.